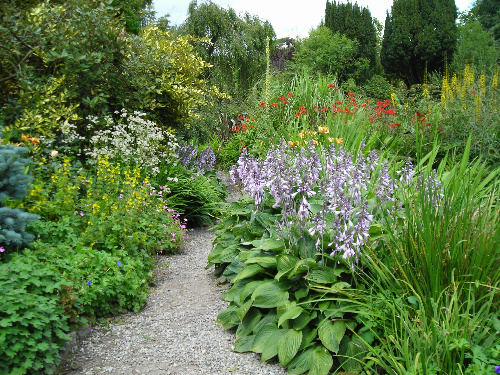 Designing your own garden, like working on the house, is a medium to long term project. A little patience goes a long way in helping you to achieve the space that you want. You can of course dip in and out of the information any time you want, and you will learn something each time you do. By taking a methodical approach on the other hand, by starting at the top of the menu on the left hand side and working to the bottom, you will find all the information in a logical sequence. The design principles set out here are universal and can be applied to a diverse range of projects, including interior design… just don’t try to plant large trees in your living room! I am offering this information to you simply as information. As I will not see your site or have any knowledge of it I cannot of course be responsible for how you use this information. When you contact me I will never share your e-mail address or other details.